Is being a Black Man in America hard or is it an excuse to be lazy?? Join The 18:21 Speaklife Radio Show for our soft relaunch. 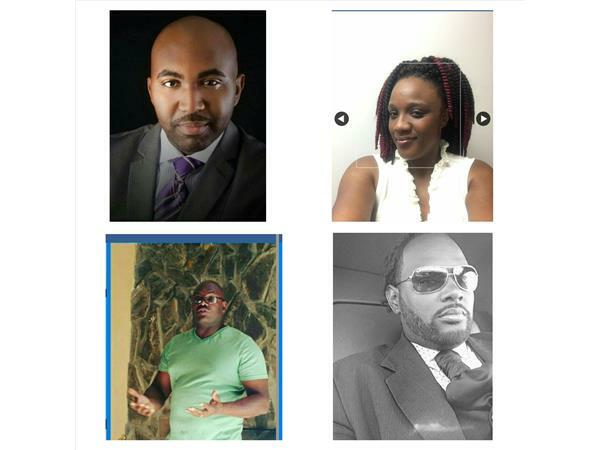 Join DaVon, Kia,Dove and Norman as we discuss the topic: "Is being a black man in America hard? or is it an excuse to be lazy" . Why do some black American males blame discrimination for their personal failures? You dont want to miss this show please join us @ 9:30 pm est. Please log onto www.1821speakliferadio.com. There are 2 ways to listen to the show. you can log online and or call 619-924-9859 to listen. Please share and tell a friend. Call in to share you views and thoughts however and whatever your stand is about this topic we want to hear. Awlays remember to never stop speaking Life!!!!!!!!! !